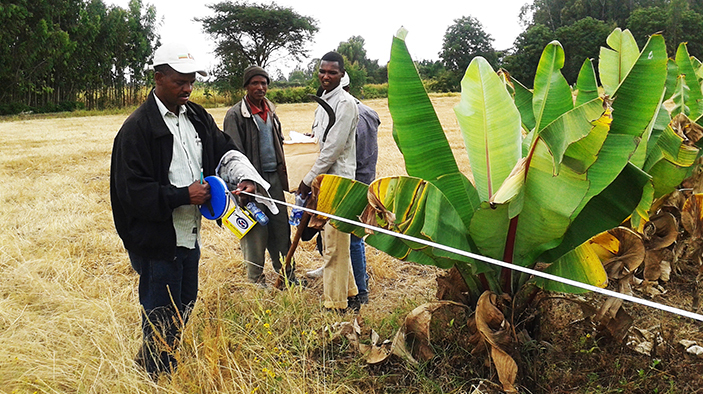 Agriculture is the backbone of the Ethiopian economy. This particular sectordetermines the growth of all other sectors and consequently, the whole nationaleconomy. On average, crop production makes up 60 percent of the sector’soutputs, whereas livestock accounts for 27 percent, and other areas contribute13 percent of the total agricultural value added. 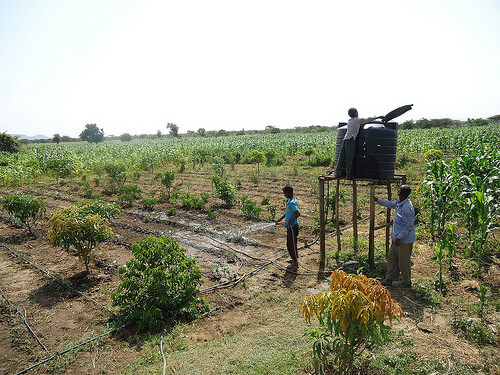 The sector is dominated bysmall-scale farmers who practice rain-fed mixed farming by employing traditionaltechnology, adopting a low input and low output production system. 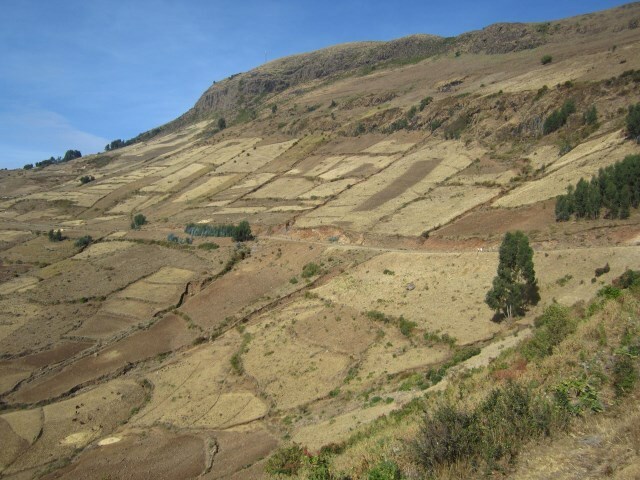 The landtilled by the Ethiopian small-scale farmer accounts for 95 percent of the total areaunder agricultural use and these farmers are responsible for more than 90 percentof the total agricultural output. 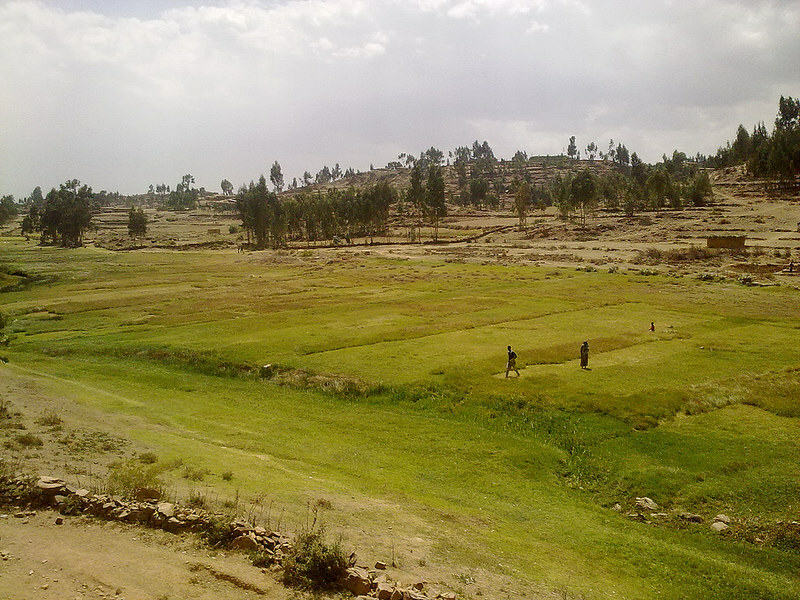 This paper explores the different means of access to land in three districts of EasternEthiopia.Data collected from a random sample of 313 heads of households were used inthe study.T he results show that as land is state-owned and farmers have only usufructrights on land allocated to them by local authorities, access to additional cultivable landis achieved through land rental transactions (mainly in the form of sharecropping) andland borrowing.A nother important finding of this study is that the average land holdinghas been declining over the years as a result of increased demographic pressure, resultingin individual farm units that are generally too small to be economically viable.Th estudy also makes it clear that the issue of access to cultivated land is inextricably linkedto other important factors such as availability of credit, market integration, effectiveadvisory service, etc. Before the Derg we were servants.The Derg gave us land, but took away our children.When the cooperative came we did not have rest or the right to market our crops.Today is good. Everyone has his own land and can market his own crops.Our only problem now is that there is not enough land. 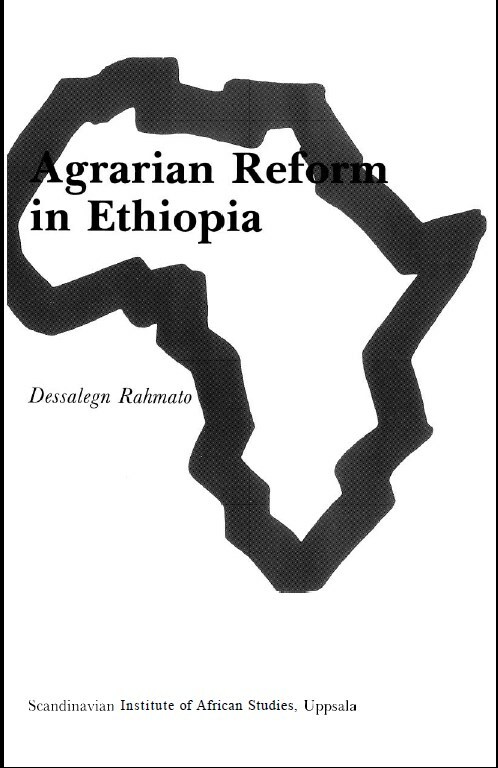 In content and implementation, Ethiopia's agrarian reform can be consideredIn content and implementation, Ethiopia's agrarian reform can be consideredas a thorough and radical one. It accomplished its purpose, namely the eliminationof landlordism, quite speedily-a remarkable achievement consideringthat at the time the reform was promulgated the new government had notyet firmly established its presence in the countryside. “Historically, few countries with large rural populations have been able to industrialize without a previous successful productivity revolution in agriculture. Sub-Saharan Africa countries belong to this category” (Janvry and Sadoulet 2012). Most African scholars would not doubt the need for expansive development in the agricultural sector in order to boost overall economic development and social wellbeing for the vast majority of the population. This study attempted to investigate the factors that substantiate theThis study attempted to investigate the factors that substantiate theagroforestry adoption decisions of the farm households and its effect on farmlandproductivity. For the analysis of the agroforestry adoption incidences, the studyemployed probit model. This research study examines the causes of forest cover change, the rate of land use land cover change in Gogdistrict, Gambella regional state between the years 1990-2017 using Geospatial techniques. Land sat TM image of1990, ETM+ of 2002 and OLI-TIRS of 2017 were used to generate land cover map. Field observation, FGDs, KIsand remotely sensed data were used to analyze the causes and rate of land use land cover change. Six land coverclasses including bare land, farmland, water, bush land, forest cover and grass land were used for classifications. Many African countries have recently changed their land legislation or institutional setup with the goalof being able to recognize land rights and provide security of tenure to occupants in new andinnovative ways. One key objective of doing so has been to establish systems of land administrationthat can provide country-wide coverage at an affordable cost, and that can be upgraded in a flexibleway as and when the need to do so arises. 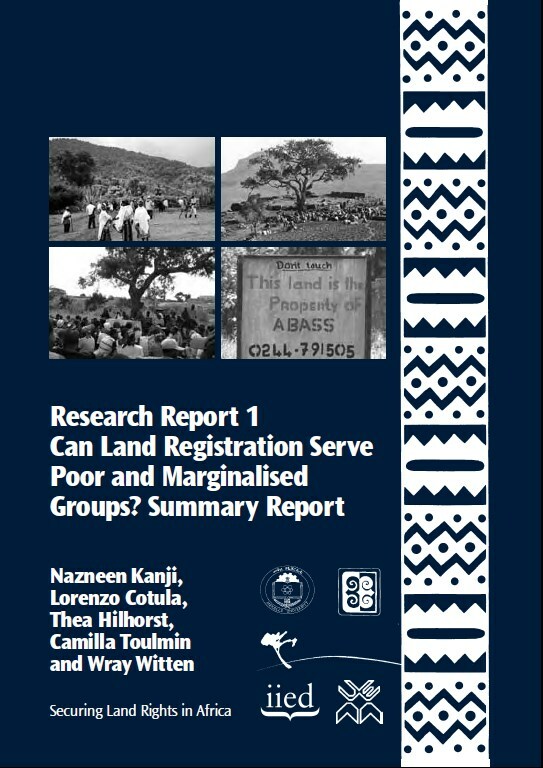 This research examines the current processes of land rights registration in Ethiopia, Ghana, and Mozambique andassesses their outcomes for poor and vulnerable groups. Land is becoming increasingly scarce in many parts ofAfrica, and mounting competition for this valuable resource is driving conflict between and within groups. 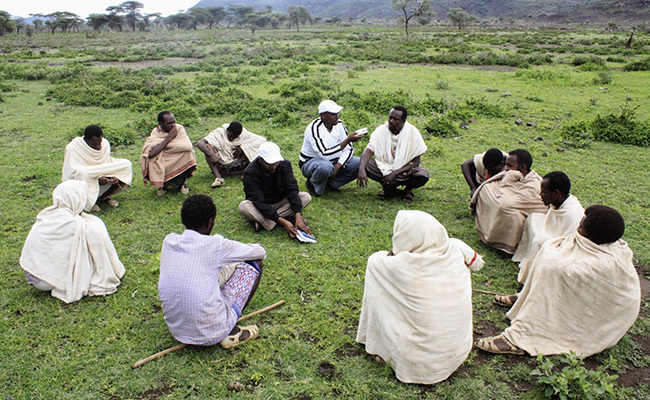 Manygovernments have initiated a review of land legislation and established new structures for land rights administration.At the same time, there is considerable informal documentation of ownership and transactions in land takingplace in many areas, as people seek to strengthen their claims over land and natural resources. Informal processesinclude the increased use of written contracts, witnessing of agreements, the emergence of new forms of rentaland sharecropping arrangements, and local collective action, often around management of common property resources.However, such informal documents and processes are not usually legally binding. The study area is located in Gimbi Town, West Wollega Zone, Ethiopia at a distance of 441 Km from Addis Ababa capital city. Its location is 9º 10’ N latitude and 35º 50’ E longitude with an elevation between 1845 and 1930 meters above mean sea level. 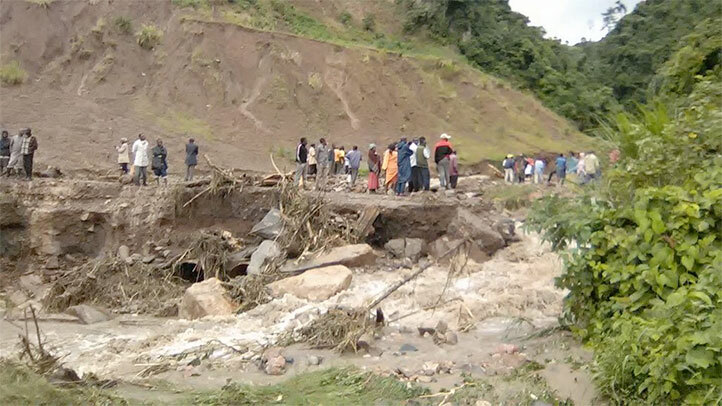 The focuses of the study is to assess the problem of landslide & the causes of landslide. Communal land tenure is a typical feature of many developing countries. Such tenureregimes implement a “use it or lose it” principle by imposing restrictions to land trans-ferability that are enforced via the threat of expropriation. This paper measures thedistortionary impact of communal land in a dynamic general equilibrium model of oc-cupational selection, calibrated to Ethiopia. This paper quantifies the aggregate impact of communal land tenure ar-rangements that prevail in Sub-Saharan Africa. Such tenure regimes limit land transfer-ability by prohibiting sales, subjecting rented-out land to the risk of expropriation, andredistributing it to existing farmers in a progressive fashion. 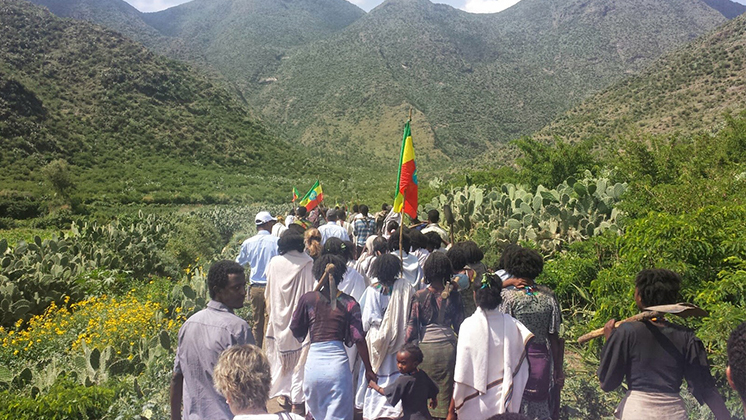 In rural areas of the Ethiopian highlands, tree planting on communal land has been increasing because of activeIn rural areas of the Ethiopian highlands, tree planting on communal land has been increasing because of activeimplementation of various sustainable land management projects. 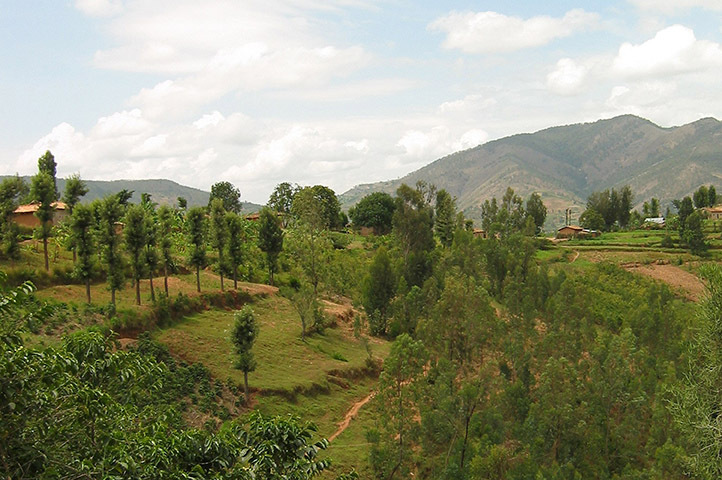 Tree planting requires negotiation or coordinationamong the users of communal land because it may exclude other activities, namely grazing of livestock. This studyempirically shows that the transaction costs to reach agreement among land users deter the expansion of tree planting.In other words, tree-planting projects tend to be placed in communities with lower transaction costs. The result impliesthat tree planting will expand if public policy is directed toward coordinating diversified opinions among communitymembers. This article, inter alia, attempts to highlight some major concepts and theorieson property and the rationales and elements of property rights. It also brieflydeals with the distinction between property rights on the stock of resources andits flows, and indicates the downsides of open access in the efficient utilizationand sustainability of common-pool resources. 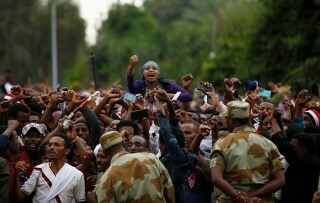 Land issue in Ethiopia is associated with the socio-economic and political aspects of both the peopleLand issue in Ethiopia is associated with the socio-economic and political aspects of both the peopleand the state. Land was said to be owned by the peasants, the church and the nobility in the form ofgult and rest while later the ownership type officially changed to private and state property. 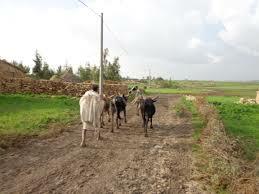 Thus it iscomprehend that governments in Ethiopia have made inconsistent and controversial land tenurepolicies. 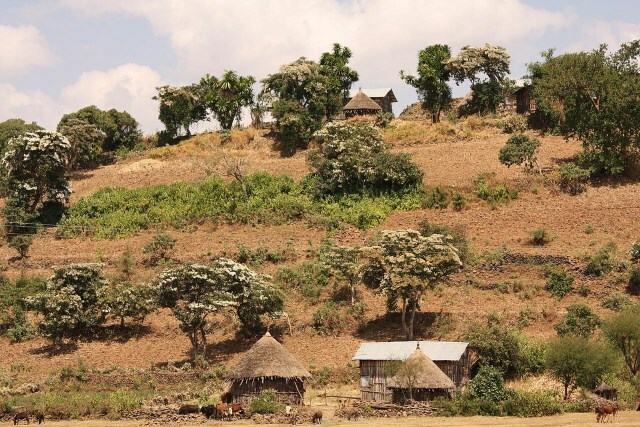 Using the land tenure system in Ethiopia, where all land is state-owned and only farm households have usufruct rights, as a case study, we assessed the links between land owners’ tenure insecurity, associated behavioral factors, and contract length. In this paper, we analyze these links with survey data of rural households in the Amhara National Regional State of Ethiopia. The challenges of managing drylands are multi-faceted and include numerous socioeconomicand bio-physical problems. Some of the key challenges pertain to underdevelopedsocioeconomic services and infrastructure, widespread human and livestockdiseases, inaccessibility of livestock markets, scarcity of water and extreme weather, landdegradation, range land deterioration, and rapid expansion of invasive species. 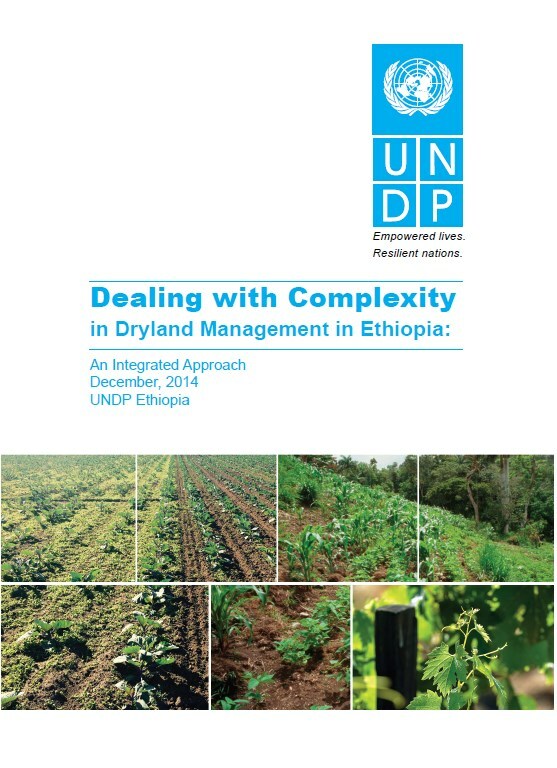 Thesesocio-economic and biophysical problems are inter-related and have hindered development.Hence, the dryland areas experience recurrent droughts, and rely on continuous food aid orproductive safety net progamme support. 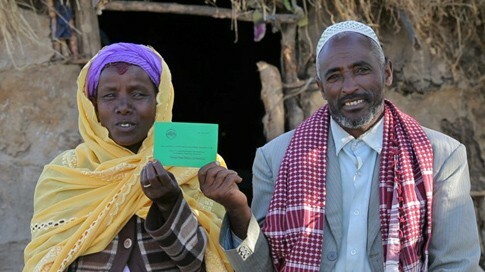 Countries like Ethiopia emphasis that certification process guarantees land use and transfer rights ensures tenuresecurity, and is a vital incentive for farmers to invest in their land and improve production. The program is assumed toaddresses the issue of tenure insecurity which is a chronic problem in most developing countries. Moreover, land titling has agood effect in reducing of both border and inheritance disputes. 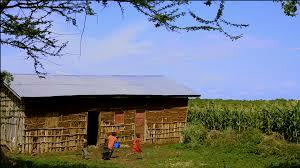 However, there are debating issues on the effect of land titlingin tenure security, land management and land disputes. 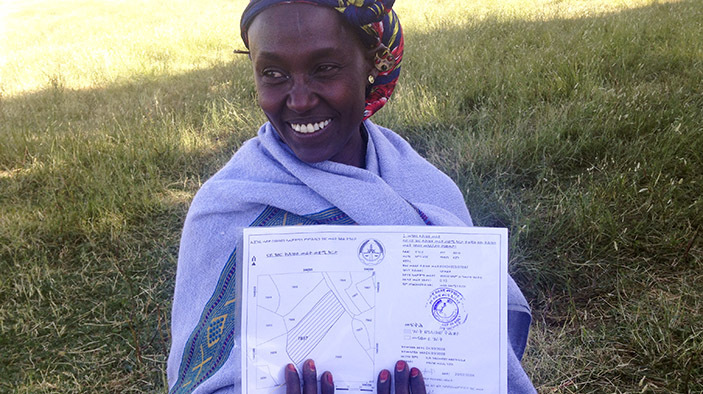 Ethiopia has implemented one of the largest, fastest and least expensive land registration and certificationreforms in Africa. While there is evidence that this ‘first-stage’ land registration has had positive effectsin terms of increased investment, land productivity and land rental market activities, the governmentis now piloting another round of land registration and certification that involves technically advancedland survey methods and computer registration.